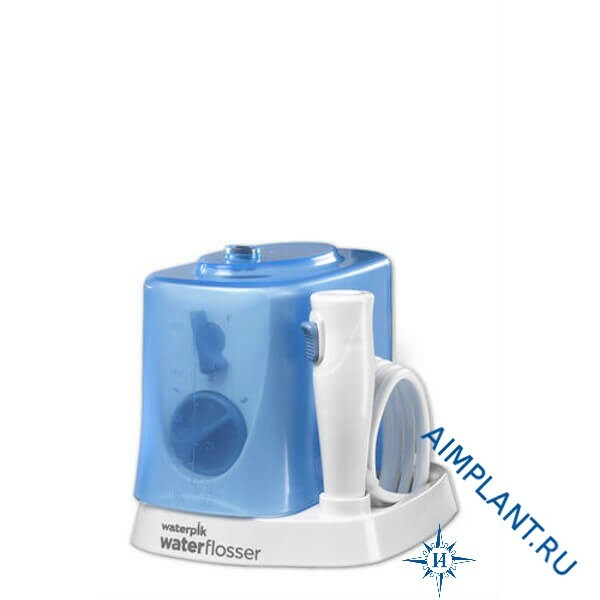 Oral irrigator Waterpik WP-300 Traveler E2 - irrigator for traveling. This device will help You to fully care for your teeth while traveling. 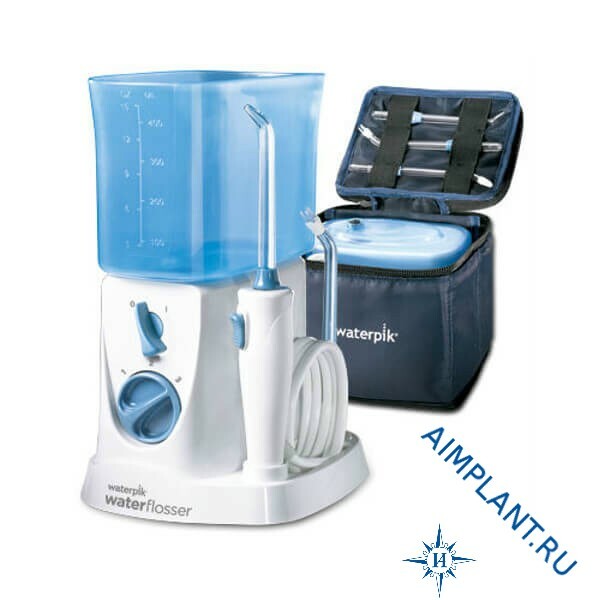 The kit includes transport bag, a special adapter that will allow you to use it in countries where the electrical voltage differs from the Russian. 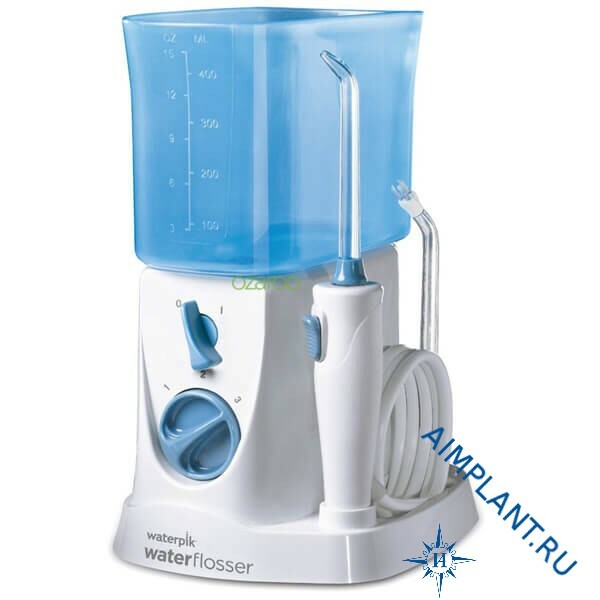 Oral irrigator Waterpik WP-300 Traveler E2 is compact, convenient and has a low noise level.